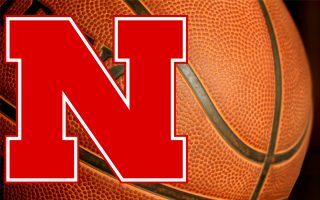 LINCOLN–(NU Athletics)–Freshman Leigha Brown erupted for 22 of her career-high 30 points in the second half to help Nebraska rally from a 10-point third-quarter deficit on its way to a 67-61 women’s basketball win over Purdue on Sunday afternoon at Pinnacle Bank Arena. Oden returned, but Purdue’s offense was still stuck in neutral with only two field goals in the first 9:30 of the fourth quarter. Then Brown hit the game’s biggest shot with her three-pointer at the one-minute mark to push the Husker lead to 62-58. On the ensuing possession, Brown pulled down a huge defensive rebound and was immediately fouled by Oden – her fifth – with 45.8 seconds left. Brown stepped to the line and sank both free throws to push NU’s lead to 64-58. Brown’s 30 points came on 8-of-14 shooting from the field, including 4-of-6 threes, while she also knocked down 10-of-12 free throws. In the most aggressive game of her young career, Brown drew nine fouls on Purdue players. She added four rebounds and two steals in 24 minutes on the day. 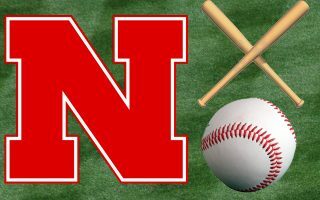 While Brown’s offense carried the Huskers in the second half, junior Nicea Eliely set the tone for the Nebraska defense. Eliely finished with nine points, five rebounds, three blocks and two steals. 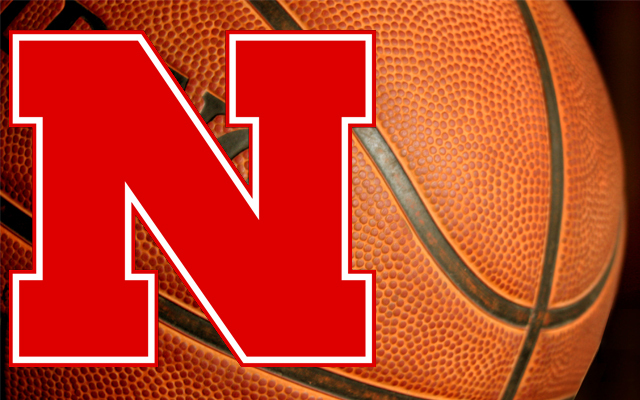 In a low-scoring first half, Eliely helped keep the Huskers close. Freshman Kayla Mershon also played a major role on the defensive end for the Huskers, finishing with five rebounds, two steals and a block along with two assists and Nebraska’s only other three-pointer on the afternoon. Purdue, which was led by 13 points apiece from Ae’Rianna Harris and Karissa McLaughlin, hit 40 percent (22-55) of its shots, including 5-of-16 threes (.313), while connecting on 12-of-14 free throws (.857). Purdue out-rebounded Nebraska 36-31, including a game-high 14 rebounds from Tamara Farquhar.